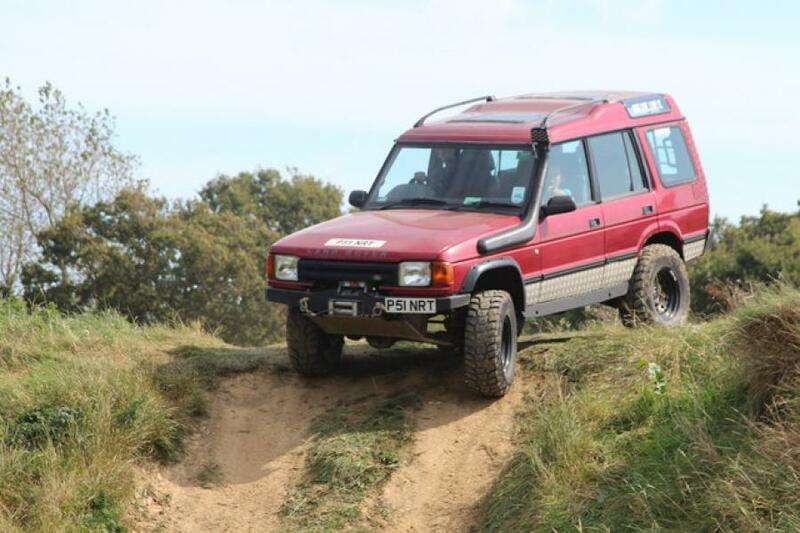 Get behind the wheel of a serious off-road spec Landy. 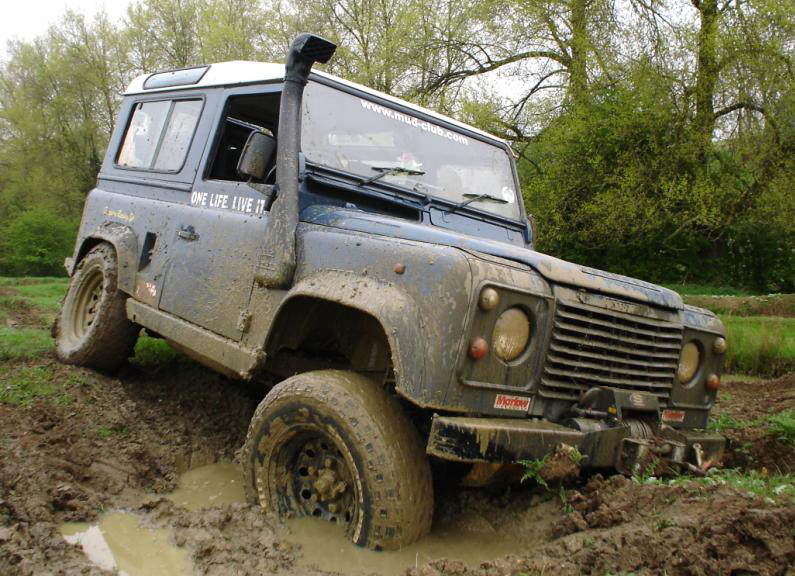 You'll be enthralled by this delightfully muddy 4x4 driving experience Suffolk. Meet your instructor for an all inspiring demo on how to control the off road vehicle before taking to the drivers seat. Navigate the extreme hills, jaw-dropping dips, deeply filled craters and enormous amounts mud. 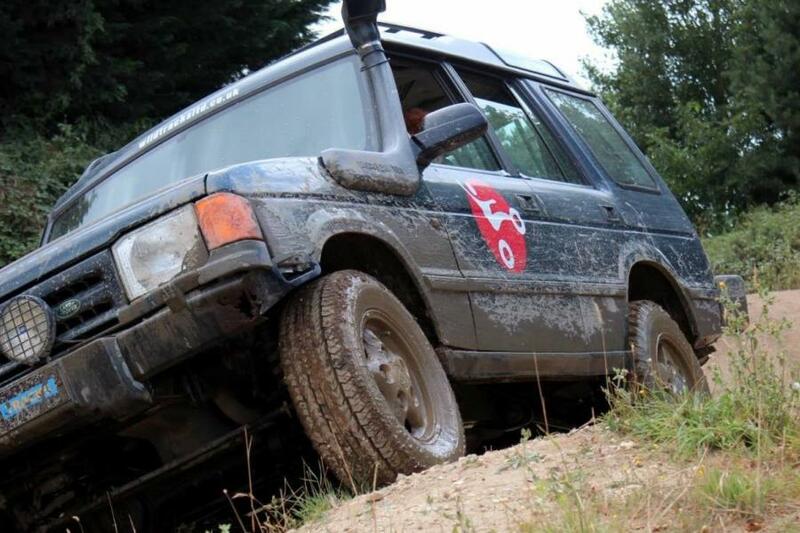 Fear not - your instructor will be able to guide you as you wallow the vehicle along the brutally challenging 4x4 course. 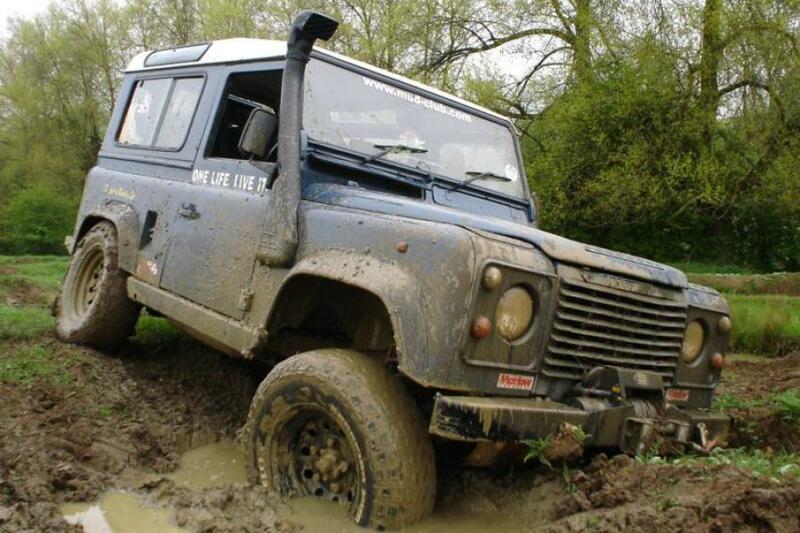 Treat someone to this completely unique 4x4 driving experience in Suffolk. It's the absolutely perfect challenge for adrenalin junkies of every persuasion. Minimum age 17 (must be able to present a full UK drivers licence and be able to drive manuals). Once a booking has been confirmed with the centre you will be bound by their terms and conditions - including cancelation policies and late arrivals. Please ensure you familiarise yourself with these upon booking with your 4x4 driving experience with them.